|While we are constantly moving our research and development into the future and working to discover innovative ingredients and results, our approach to doing business has not changed: We provide personalized support to our customers, we treat every customer with the highest regard, we create and formulate high performance hair care products, and we execute programs for salons that build customer loyalty. Haircare. 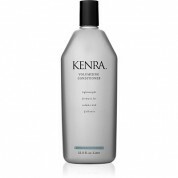 Ask your stylist to recommend a Kenra product. 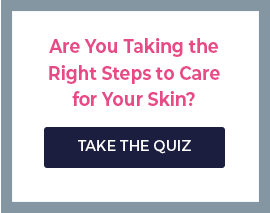 We encourage you to try our products. Kenra stylists have an in-depth knowledge of our products and their performance, and they will be happy to help you find the optimum solution for your unique hair type. Ask your stylist for a personalized Kenra product recommendation.